Clinton County Green Alliance: Volunteer on Earth Day! 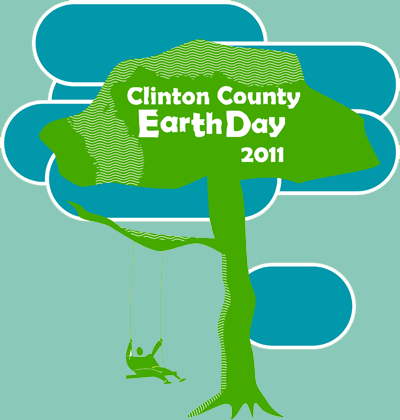 There will be service projects taking place on Earth Day 2011 in Clinton County on April 16th starting at 9am. Volunteers serving at either Denver Park, Galvin Park (across from the library), or Southeast Neighborhood Park (at head of 4-C path) will be meeting at the 3 main shelter houses at Denver Park (across from the basketball courts) starting at 9 and will depart to respective projects. Service projects will take place from 9am to Noon at the latest and all volunteers will be invited back to Denver Park for Earth Day Festivities. If you are interested in volunteering, please click here to RSVP online.